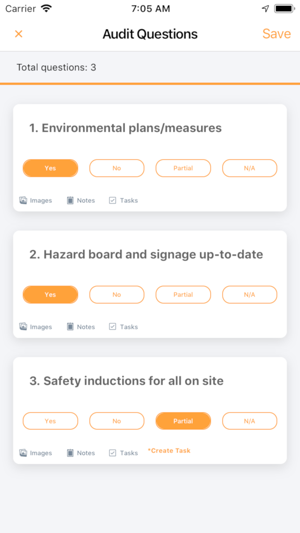 SiteConnect is a health & safety and contractor tracking technology. 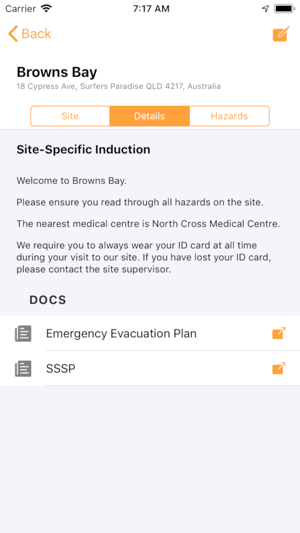 It includes site inductions for contractor compliance, hazard register, incident register, task analysis register, hazardous products register and an emergency response plan register. 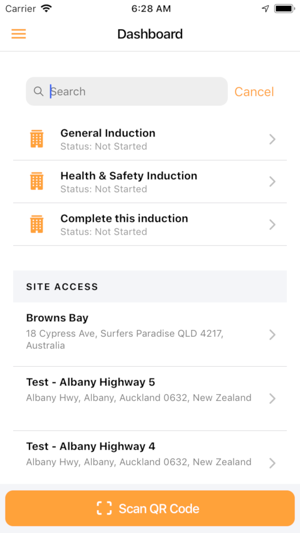 New features include tasks, contractor pre-qualifications and site audits. 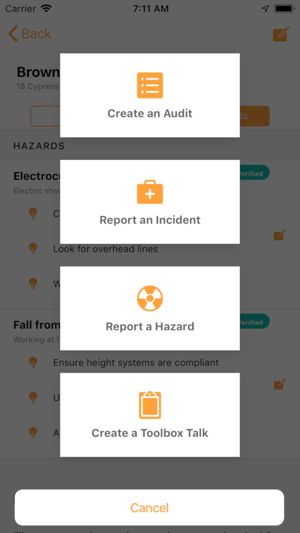 The app uses GPS capabilities and QR code scanning technologies to provide contractors with relevant site inductions and site hazard information. 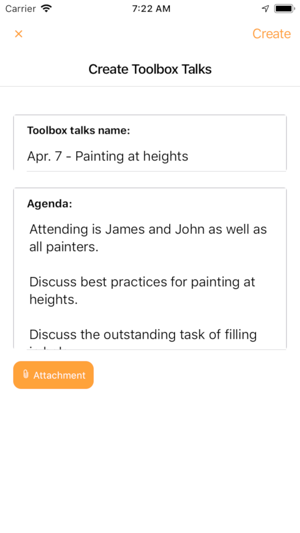 Full interface redesign, semi-offline capability added. 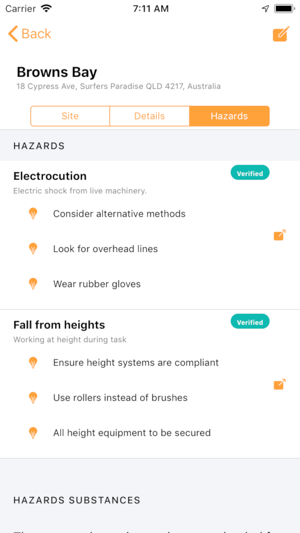 New features: site audits, toolbox talk, task, hazardous substances and visually showing key site staff. 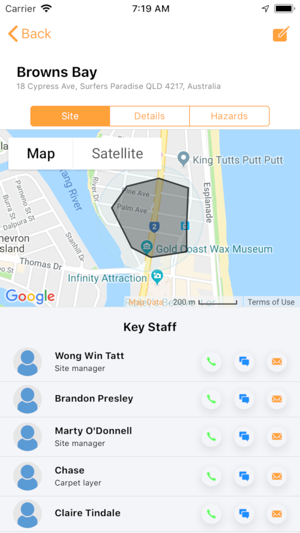 Changed name to SiteConnect. General bug fixes. Reduction in battery and data usage.